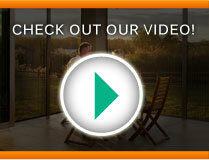 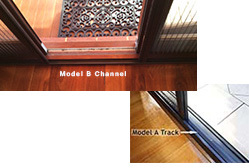 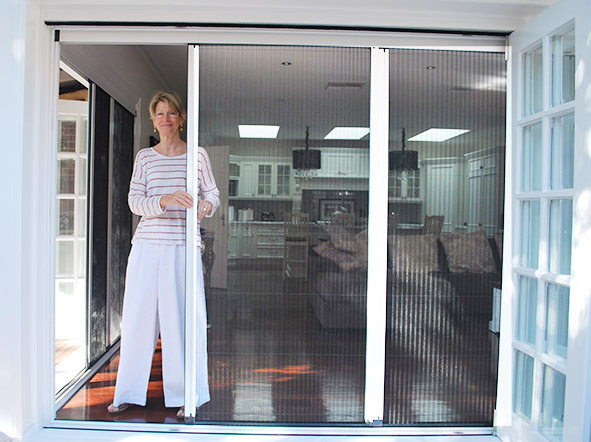 Retractable fly screens are perfect for bifolding doors. 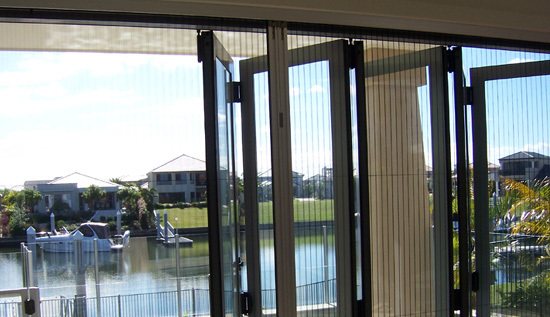 When not in use, our fly screens slide neatly into an almost invisible side cartridge allowing a clear, unencumbered view. 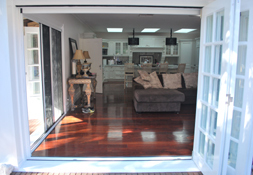 On days when there are no insects, you can open your doors with no fly screens visible.